Peninsula Solutions Exeter PAT Testing Service Can You Afford Not To? Peninsula Solutions PAT Testing will assist your business or rental property to ensure that the appliances that you are making available to your staff or residents are in a safe, working condition and comply with current regulations for inspection and testing of in-service electrical equipment, more commonly known as PAT Testing. The requirement of the Electricity at Work Regulations 1989 is that equipment shall be maintained so as to prevent danger. Although they offer no fixed rules for the frequency of the testing and inspection of portable appliances there are guidelines dependent on the type of appliance, its location and its use. However, most businesses have adopted annual testing and this is the generally accepted interval. Who should undertake an inspection? PAT Testing or portable appliance inspections should only be carried out by a competent and qualified person. Any member of Peninsula Solutions staff that would undertake your PAT Testing holds a City & Guilds Inspection and Testing of Electrical Equipment 2377-22 qualification. Peninsula Solutions qualified inspector will carry out the following inspections on each item to be tested. An initial visual assessment is carried out to determine whether the appliance being tested can be passed as being safe. This inspection involves a complete overall inspection of the equipment casing by our qualified PAT Tester. A plug inspection is then carried out to check the correct fuse is installed, all connections within the plug are correctly fastened and installed correctly. 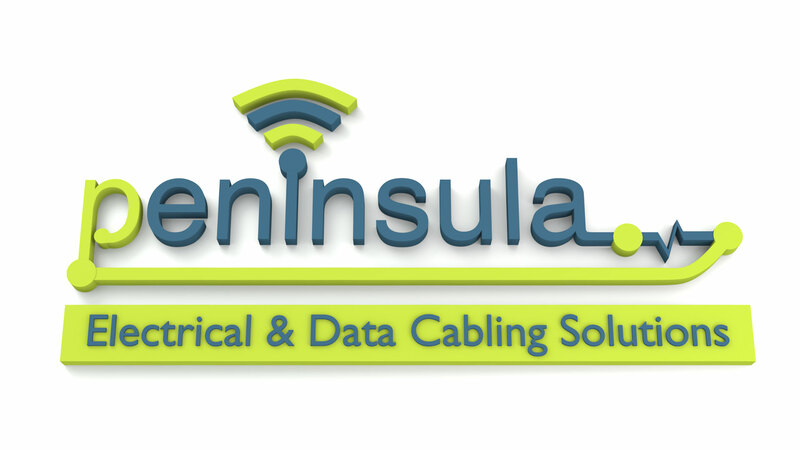 Peninsula Solutions qualified inspector will ensure the plug conforms to the current British Standards and be of high quality and not showing any signs of cracks or heat damage. The external casing of the portable appliance is fully inspected for any signs of damage such as cracks, holes or dents. Using a calibrated and industry recognised tester an Earth Bond Test is carried out ensure there is an earth between the appliances metal work and the earth on the plug. Using a calibrated and industry recognised tester an Insulation Resistance Test is carried out to see if there is any defective insulation that exposes the conductors making the appliance unsafe for use. The results for all the inspections are fully recorded and each item tested is given a unique reference number for easy traceability and assist with record keeping to conform with the regulations. Any piece of electrical equipment fitted with a plug, including 110v site equipment, needs PAT Testing. The most common items tested are computers, printers, photocopiers, fridges, IEC power leads, extension leads, lamps, fans, kettles, dishwashers and microwaves. This list is by no means a definitive list and if you are in doubt the please cont us and will be able to advise you further. Whilst PAT Testing is not a legal requirement we would like to draw this to your attention; as an employer, landlord or letting agent, you have a legal duty of care to comply with the necessary Electricity at Work Regulations. These regulations state that you are responsible by law, for the prevention of any harm coming to employees, tenants or customers when using electrical appliances provided by you or your business. Also in many cases, insurance companies insist on PAT testing being carried out every 12 months in order for the public and employers liability cover to be valid. Are you happy for employees to bring in electrical leads from home not checked eg phone chargers. If there is a fault we are qualified electricians and will make it safe there and then.